Ann has been the heartbeat of MCC since 2001. 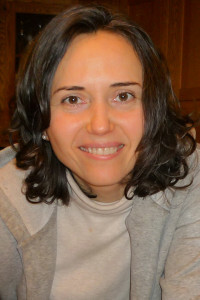 She organizes building usage, publishes church communication, supports the staff and does so much more. 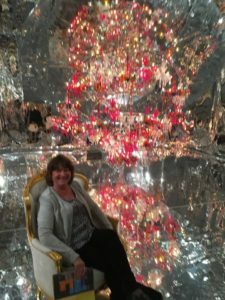 A native of the UK, Ann currently lives in Sudbury and enjoys visiting her adult children in the many different states where they live. Diane has been the Director of the Sudbury Bell Ringers since 2012. She currently performs throughout New England with the Merrimack Valley Ringers and directs three other handbell choirs. 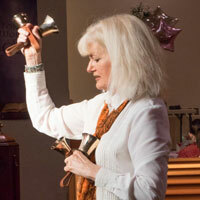 As an experienced clinician, she travels throughout New England teaching the skills of handbell ringing. She is happy to be back at MCC where she first learned to ring under our former director, the esteemed Betty Drum. Pastor Tom has been with us since 2010. Originally from New York, Tom came to Massachusetts in 1996 to be with his love, Rachel, whom he married in 2001. 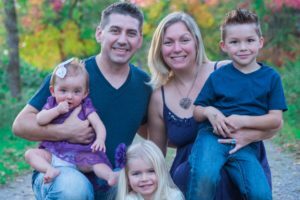 After their first child was born, the family discovered the United Church of Christ and Tom heard a call to the ministry. He seeks to help others recognize the awesome hope in the good news of Jesus Christ. Contact Pastor Tom at pastor [at] MCCsudbury [dot] org. Seth comes to MCC in the fall of 2018 with a background primarily rooted in music performance. He received a bachelor's degree in music composition from the University of Michigan, but it was at that time spent there that Seth discovered the great American choral tradition. He later received a masters' of music in choral conducting from UMass-Lowell, and spent time at the Yale Institute of Sacred Music studying church music. Seth has also taught choral music in private and public schools. 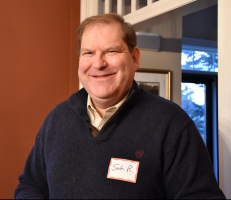 Seth has spent the last fifteen years working in the Episcopal church, but very much looks forward to working at MCC, a Congregational church, the denomination in which he was raised. 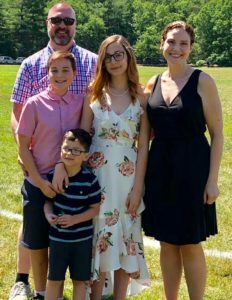 Rachel resides with her family in Sudbury, where she has taught piano, voice, and music theory to elementary through high school aged children since 2008. She maintains her private studio and directs the music program at the Sudbury Cooperative Preschool. Rachel earned her B.A. from Boston College, and has conducted and performed with choirs and ensembles at both Oxford University and Harvard University. She is also currently studying Songwriting at Berklee School of Music. 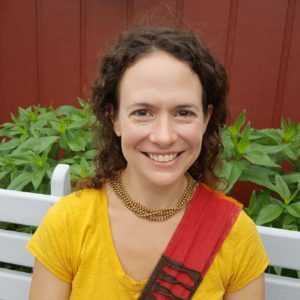 Rachel's creative teaching style for children involves movement, instrument play, storytelling, and active participation in the music-making process. Rachel is known for her warmth and attentiveness to all her students, and is thrilled to be a part of a thriving community of families and musicians at MCC!